Sales of MakerBeam 600mm skyrocketed the last two months. 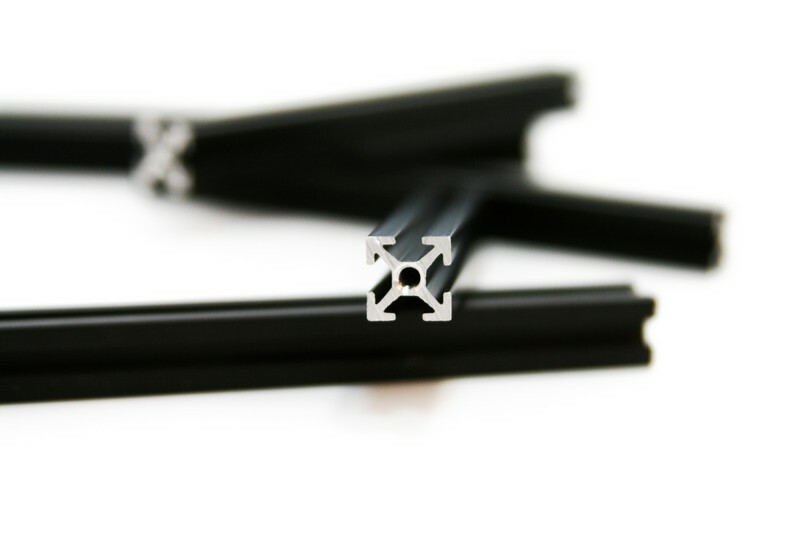 Now we are out of stock for MakerBeam 600mm black anodised (100113). We expect a new batch of MakerBeam 600mm black anodised (100113) in by end of March 2017. Since we are also almost out of OpenBeam feet and we order these from the same supplier we also changed from the OpenBeam feet (100966) to the vinyl end caps for OpenBeam (100977) in this precut kit with XL brackets.